Lucidity’s UC-One phone system platform is powered by Australian leading cloud unified communications provider, Access4. More than a replacement for your PBX, the UC-One solution enables the way you need to work. The Access4 solution is built on top of the global leader in voice solutions – Broadsoft, and provides a lot of functionality for very reasonable per user per month pricing . UC-One provides seamless communications regardless of the device or location of the user. It removes the need for capital investment in technology that ages, instead providing a pay per user per month model that everyone expects from cloud services. From a simple telephone solution right through to advanced call center platform, UC-One scales to meet business demand. Using the powerful Access4 management system, Lucidity engineers can configure advanced Call Center solutions directly through the products portal. Watch this introduction video on what the UC-One solution by Access4 can do for your business. For most businesses, the phone system is critical to ensuring successful communication and collaboration among their employees, partners and customers. UC-One Cloud PBX is an advanced cloud-based telephony solution that delivers a comprehensive set of feature-rich capabilities including business telephony, trunking, messaging, conferencing, call queuing and front office functions. Built with our carrier-grade cloud communications technology and deployed over a single secure platform in over 80 countries, UC-One Cloud PBX is complete with advanced mobility, security and integration features, automated upgrades, and flexible deployment as well as disaster recovery options. Together with all the capabilities of a legacy PBX—we’ve got you covered. 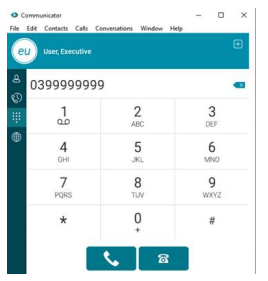 The solution is incredibly simple to configure and get going and can work with a large range of telephone handsets as well as the computer software client. 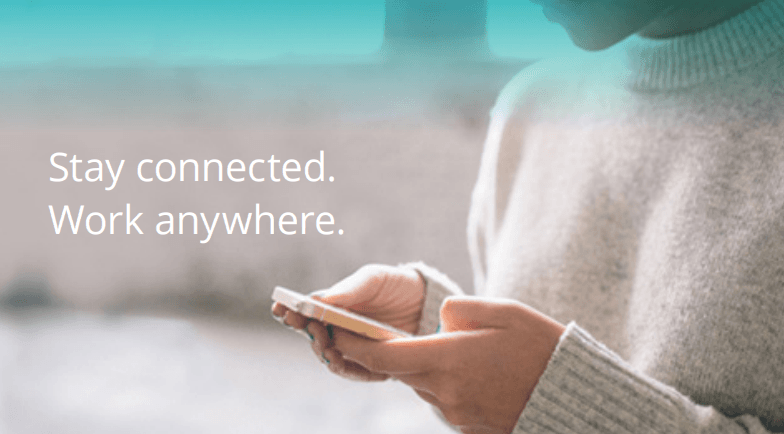 UC-One provides seamless communications regardless of the device or location you connect from. It removes the need for capital investment in technology that ages, instead providing a pay per user per month cost model. Lower Costs – No need to buy and manage equipment allowing you to focus on your business. Scalability – Grow and contract as needed to meet your business requirements. Increased Functionality – gain access to functions for users as and when they need it. Greater Reliability – access carrier grade redundancy provided by Access4 without the cost to each user. MS Office 365 AD integration – add a user in Office 365 AD and automatically add a UC service – fully provision within minutes. • Have a single bricks and mortar number across multiple devices. • Have access to the corporate phone environment whilst not in the office. • See users’ presence and integrate with other systems such as Outlook and CRM. • Use video on demand, both one on one and group sessions. • Share documents and work spaces in real time without the need for additional emails and the time delay. The core phone system is powered by the global Broadsoft platform, but the control and management of the solution is delivered by Access4’s control panel system called SASBOSS. This technology greatly simplifies working with the Broadsoft platform, providing an easy intuitive interface for either your administrators or our tech support to manage your calling setup and routing day to day. Lucidity researched Cloud PBX solutions in detail before we chose the Access4 solution. We were impressed with the huge amount of functionality you get from the product for the money and the way it scales from a simple phone system with low cost extensions through to a fully fledged Call Centre solution. In fact we are so impressed with it, we are implementing it in our Customer Services centre to manage our call flows and improve customer experience on the phone to our team. Get in touch with us to see what a UC-One solution would look like for your business and what the monthly costs would be.